Following auto body repair, most drivers have the same question: how do you know whether or not your auto body repair was completed correctly? Here, ABRA Auto explains how to ensure that your vehicle’s most recent repairs will endure long after you drive off the collision center lot. 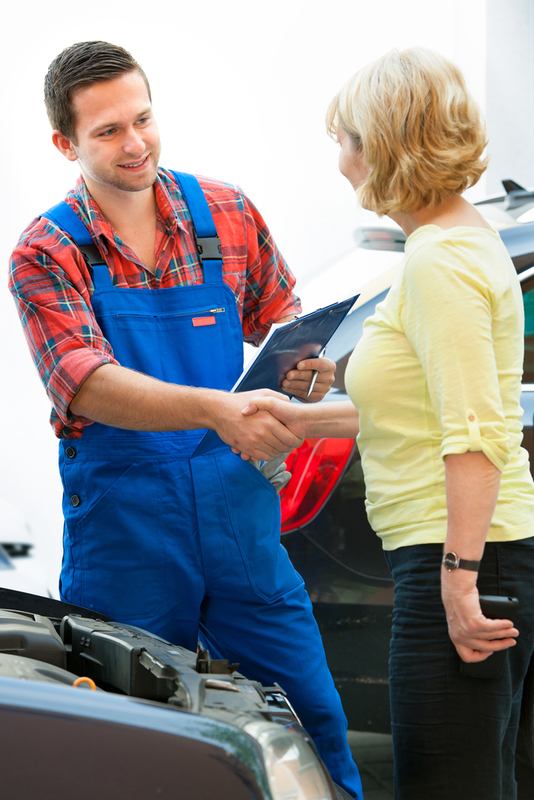 Naturally, the first step is to pair with a collision repair center that you trust, such as ABRA Auto. Not only are their technicians dedicated to delivering top-tier service but they also offer a lifetime guarantee on all their repairs. Thus, if you do encounter a problem with your recent auto body repairs, ABRA will right the issue, free of charge. Upon picking up your car from the shop, you should perform a quick spot check of your vehicle, focusing mainly on the areas that had the most damage. At ABRA, a specialist will help you complete this inspection, so you can easily identify and assess the work they completed. Lastly, check that both the interior and exterior of your vehicle is clean. This final step is a reflection of the collision repair center’s attention to detail, and thus a reflection of their expertise. Call Your Local ABRA Auto for Reliable Collision Repair! With ABRA Auto, you never have to worry about whether or not your auto body repairs were completed properly. Call your nearest location to schedule an appointment today.